It’s spring in Cleveland, Ohio, but Casey Cort isn’t going to let rain and gray skies get her down. The last year of law school is a magical time. At any moment her long-time boyfriend, Tom Brody, is going to pop the question. She’s ready to finish a successful year as a senior editor on the law review, and her dream job at Morrell Gates is right around the corner. The bar exam is her last hurdle, and she’s more than ready to jump it. 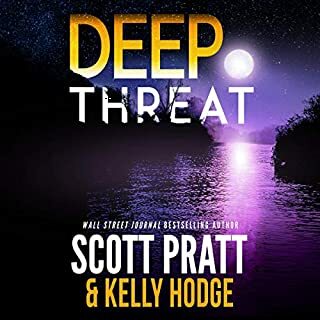 When Casey reports an honor code violation to the dean of the law school, her perfect future comes crashing down around her as friends and fellow students fail to come to her rescue. 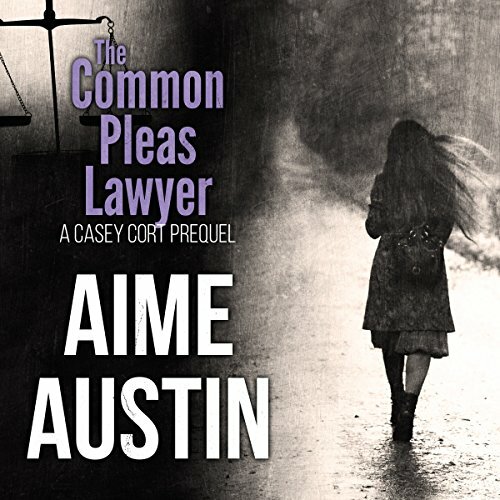 In this prequel novella of the Casey Cort series, Aime Austin - a former trial lawyer in Cleveland - weaves a tale that blends the best of today’s top legal thrillers with the heart and soul of women’s fiction, in a story ripped from real-world headlines. No it is too short and not very interesting. A woman could have handled this story better. Could you see The Common Pleas Lawyer being made into a movie or a TV series? Who should the stars be? 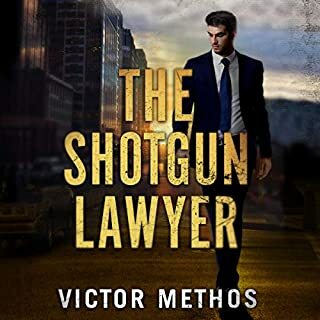 What did you like best about The Common Pleas Lawyer? What did you like least? I liked the premise of the book. I found a male's voice as a narrator for a female character distracting and took away from the book as a whole. The plot was predictable and the main character quite naive, which, at times, was frustrating. Not sure why the decision was made to have a male narrate the voice of the main character. 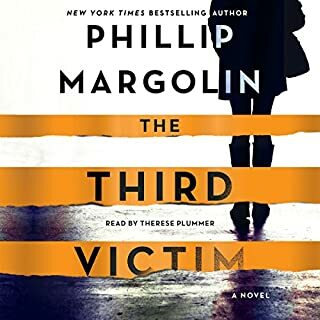 The male voice was very distracting, and I thought initially that I was listening to a different book. Justice was a business like any other. 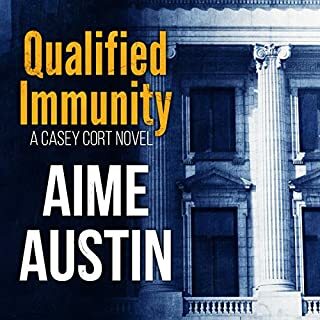 This short prequel introduces Casey and a series by Aime Austin which is not known to this reader. 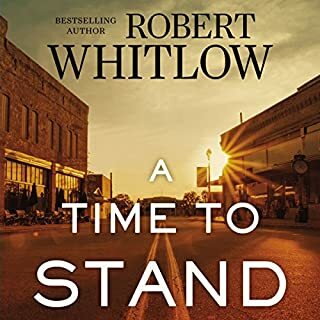 Well written in the first person, it paints the main protagonist in a far from flattering way: perhaps to contrast the foolish, hard working and self opinionated, and money and boyfriend focused silly girl with the person she became in later books? Certainly her outpourings of future hopes and current make up made her a shallow and unlikably childish protagonist. It also seemed a strange choice, and an initially confusing one, to have a male narrator becoming this female student. Although Dan McGowan read well, with clearly defined conversation from other protagonists and good cadence and intonation throughout, he was never able to convincingly become Casey, the contrast between her silly girlish prattle and his masculine voice being an imagination gap too large for this listener to leap. 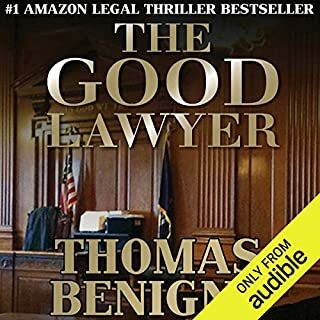 I requested, and was freely gifted, a complimentary copy of The Common Pleas Lawyer, from the rights holder, via Audiobook Boom. My thanks for that. But I admit to having expected something with a little more legal content and, in this, was disappointed. It might well appeal to a reader familiar with the character from a book later in the series but, sadly, this was not for me.